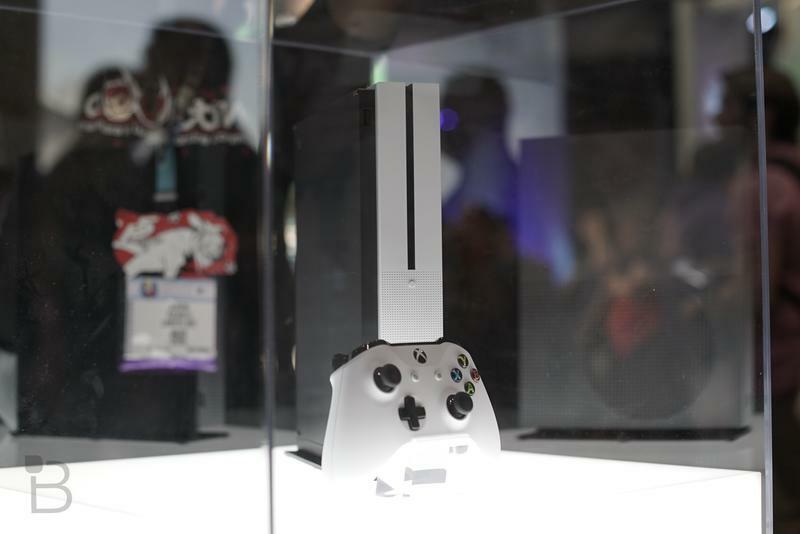 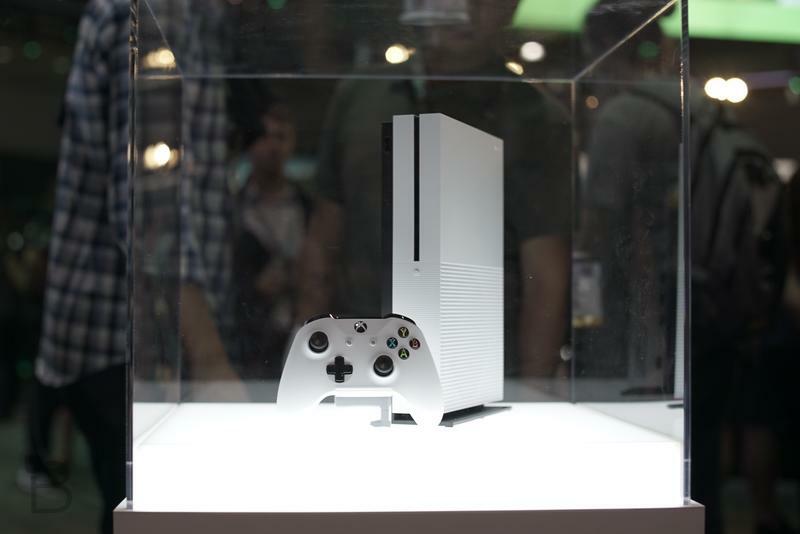 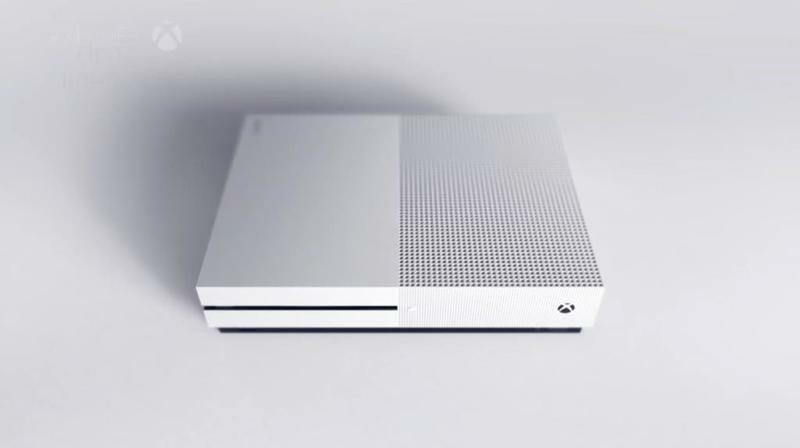 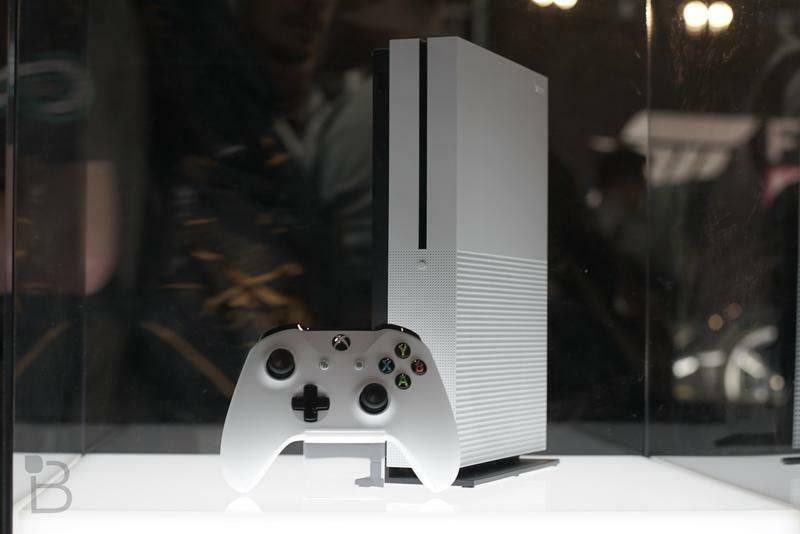 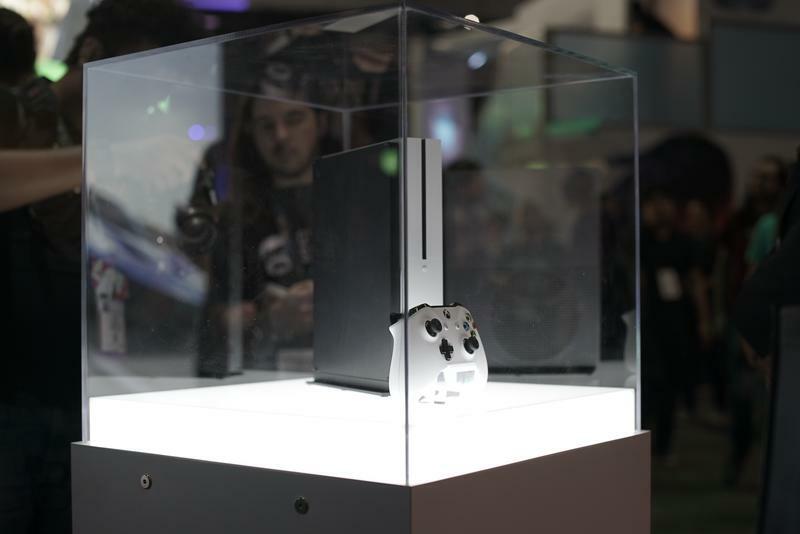 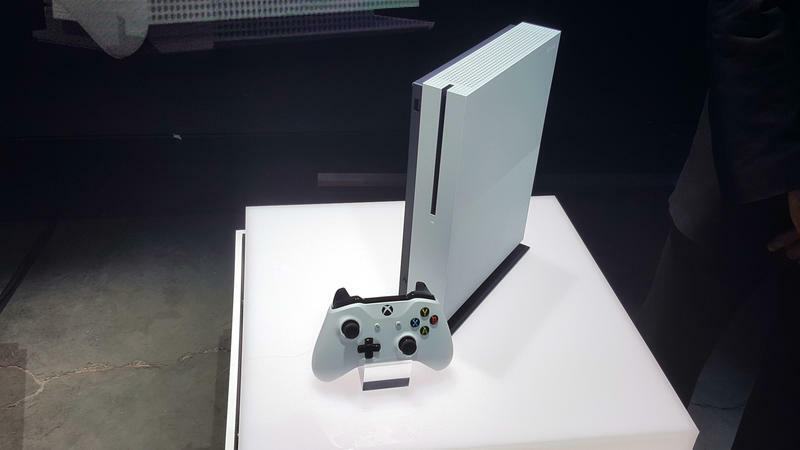 When Microsoft announced the Xbox One S at E3 2016, they said it’d be hitting this summer, sometime in August. 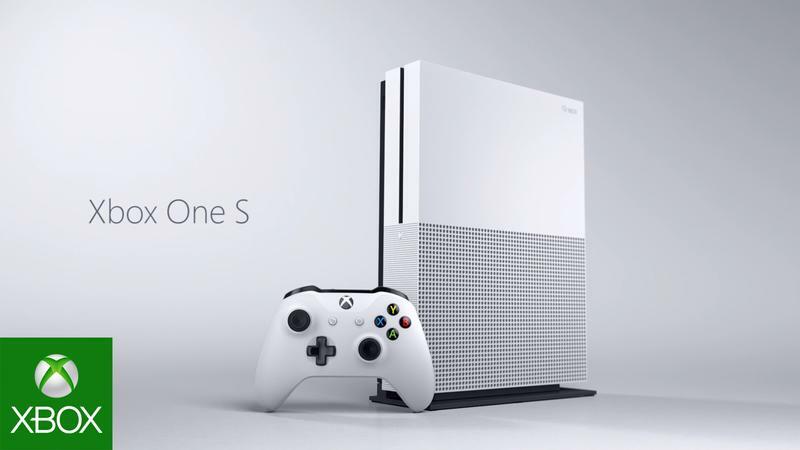 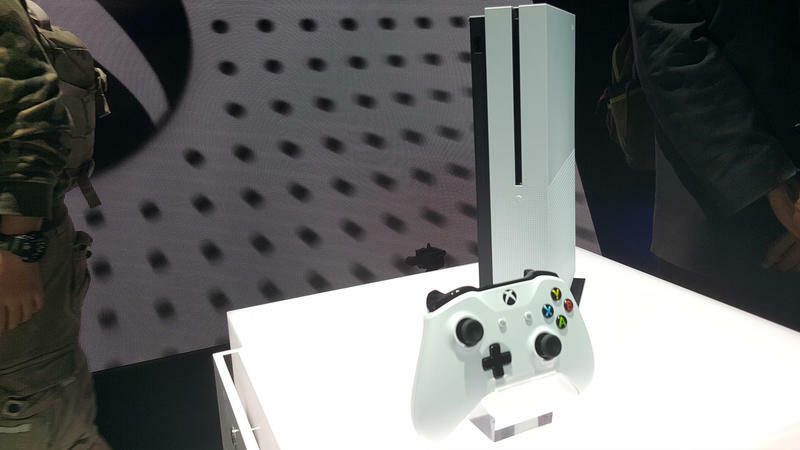 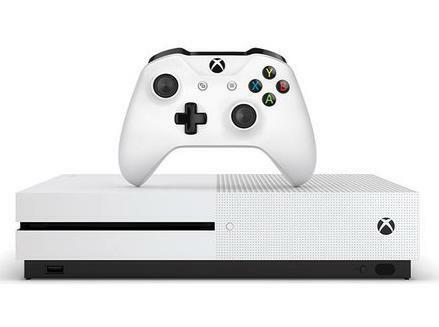 Today, they gave us a hard date: The Xbox One S arrives on August 2. 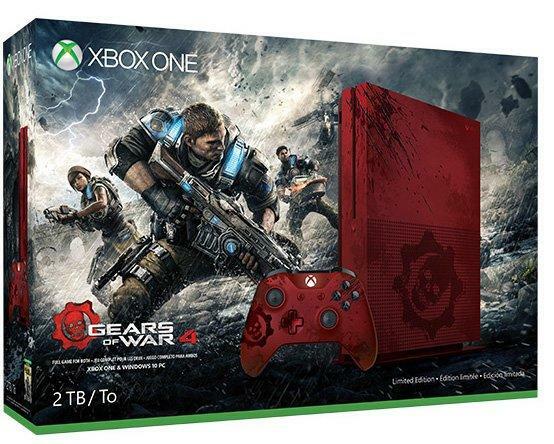 The system comes in four configuration flavors right now: 2TB, 1TB, 500GB, and Gears of War 4. 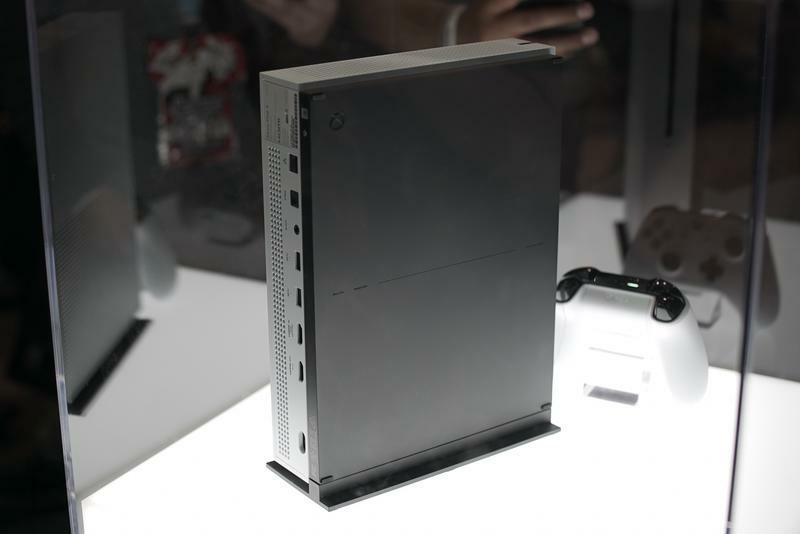 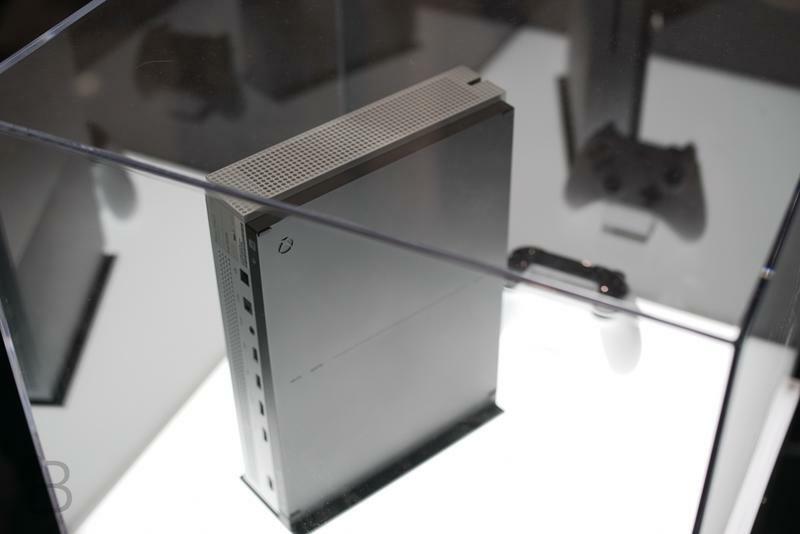 The one we’ll see on August 2 is the 2TB “launch edition.” This one goes for $399. 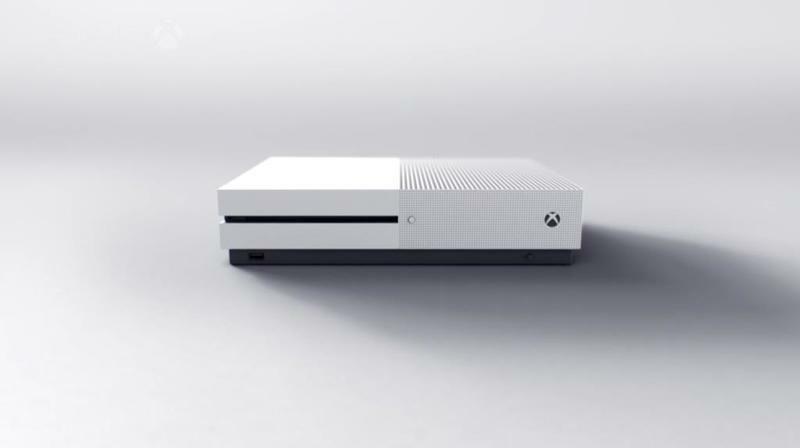 The 1TB and 500GB haven’t received release dates yet. 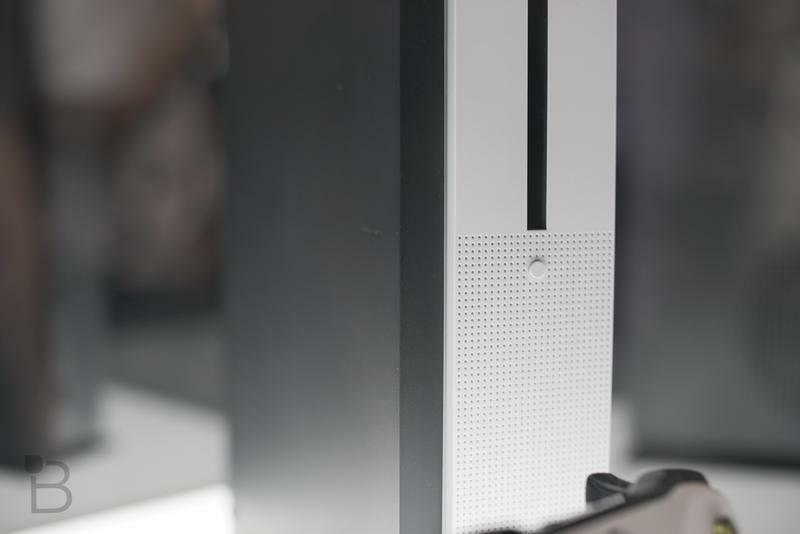 The Gears edition, also sporting the 2TB drive, will release just before the game on October 7, according to the Microsoft Store. 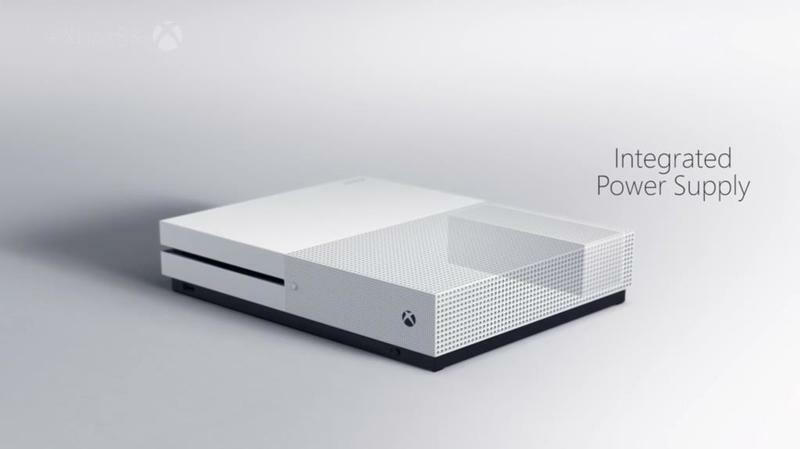 Aside from the hard drive size and some Gears-specific styling on the latter version, the four configurations are otherwise identical. 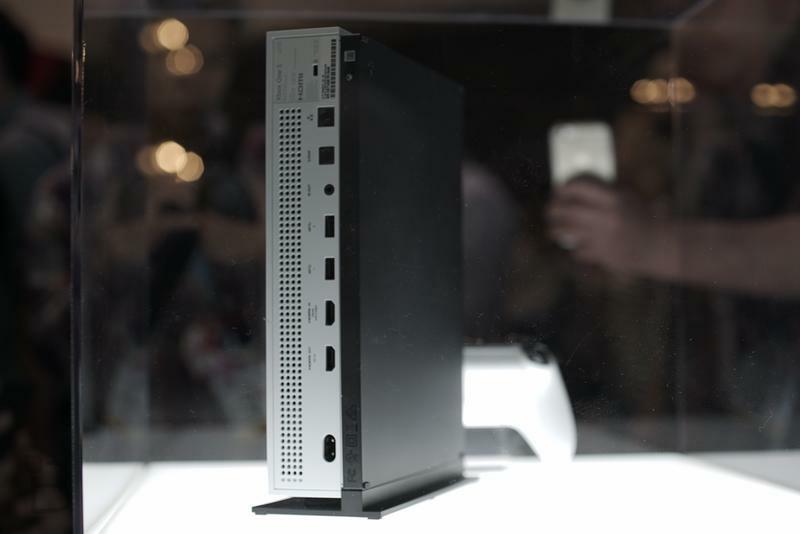 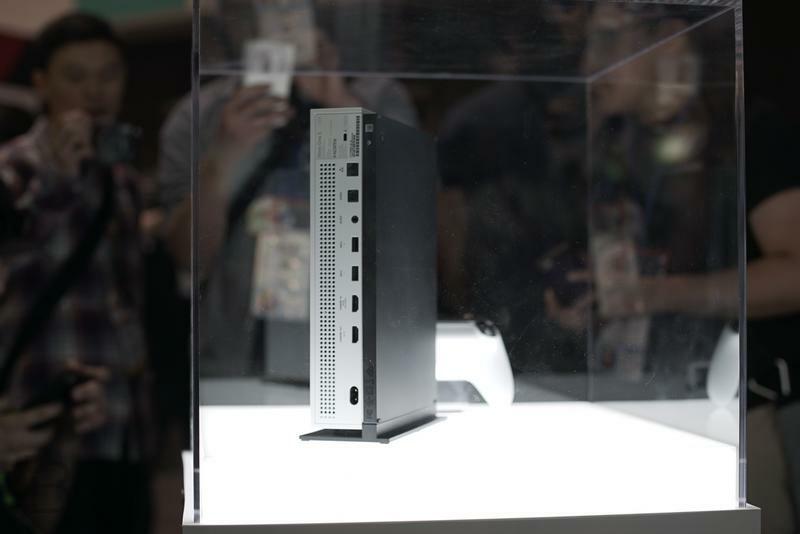 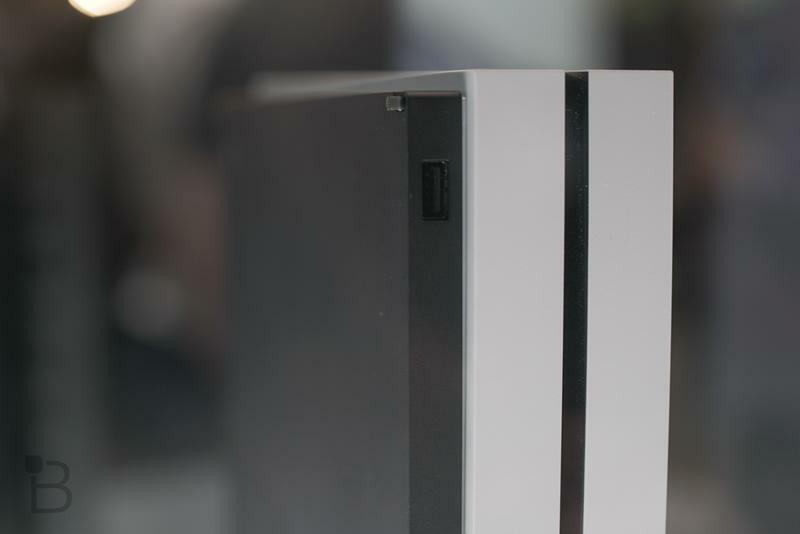 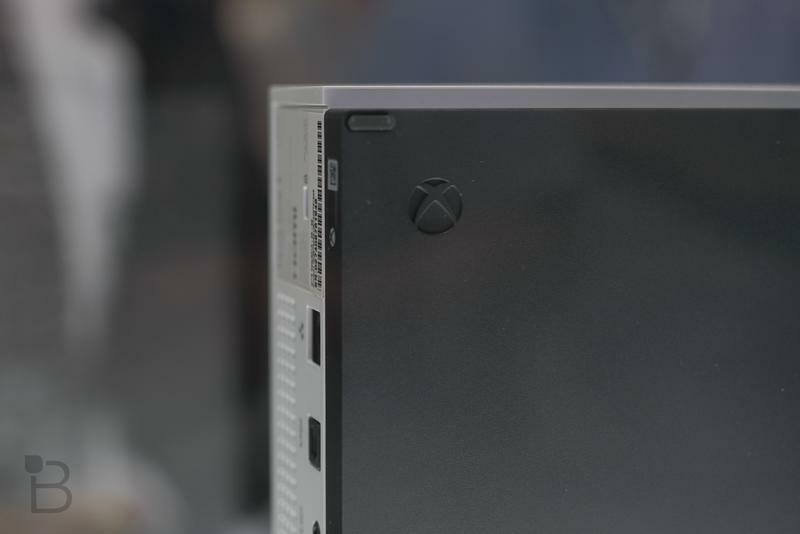 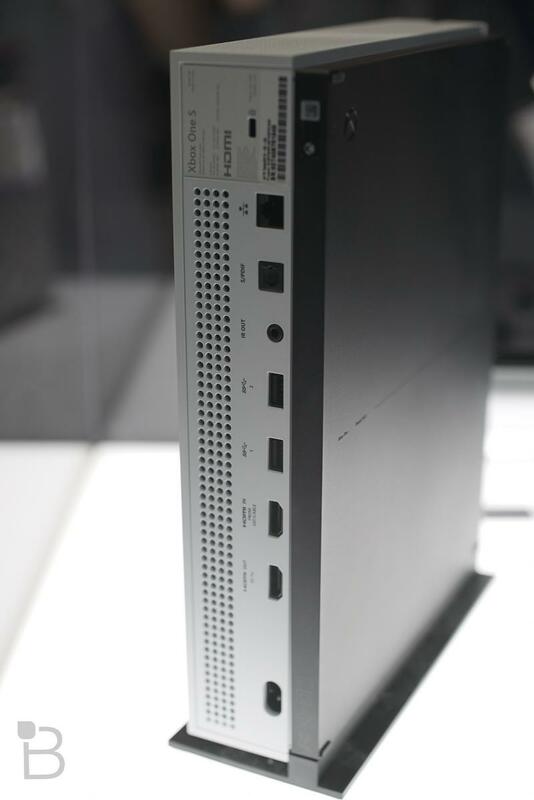 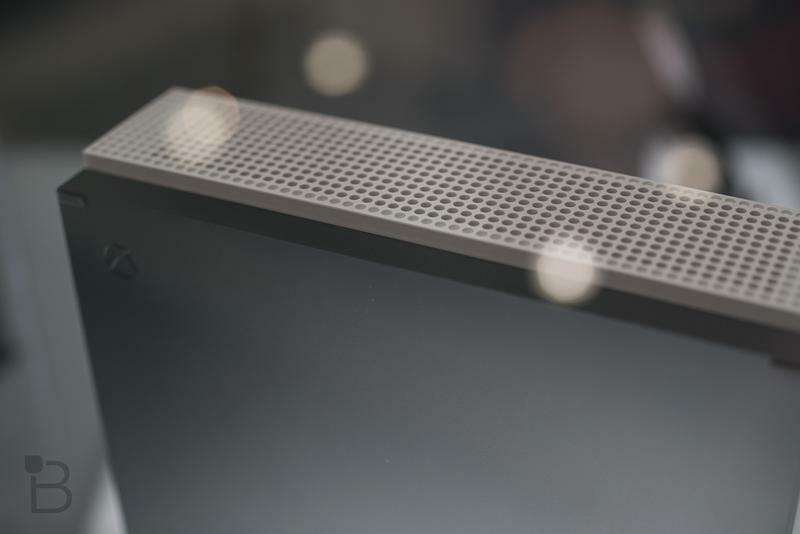 The system is 40 percent smaller than the original Xbox One and packs the power supply into the console, making it even smaller still. 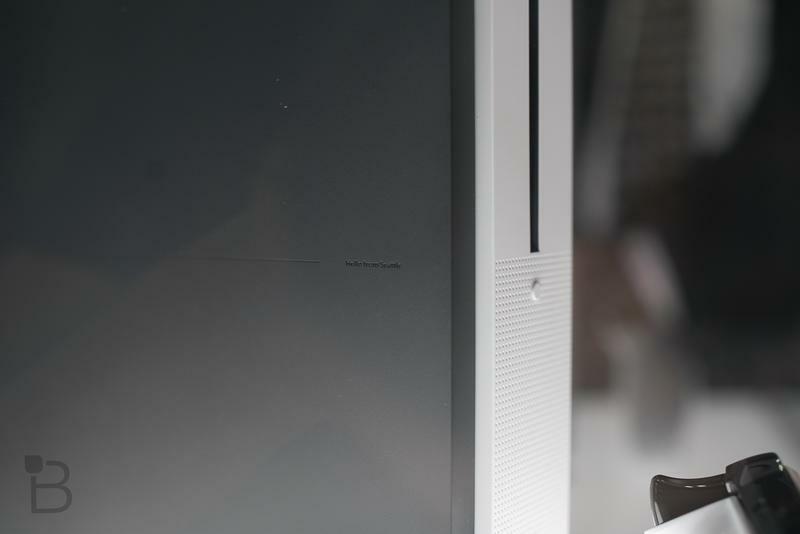 The system is capable of playing games in HDR color and video in both HDR and 4K. 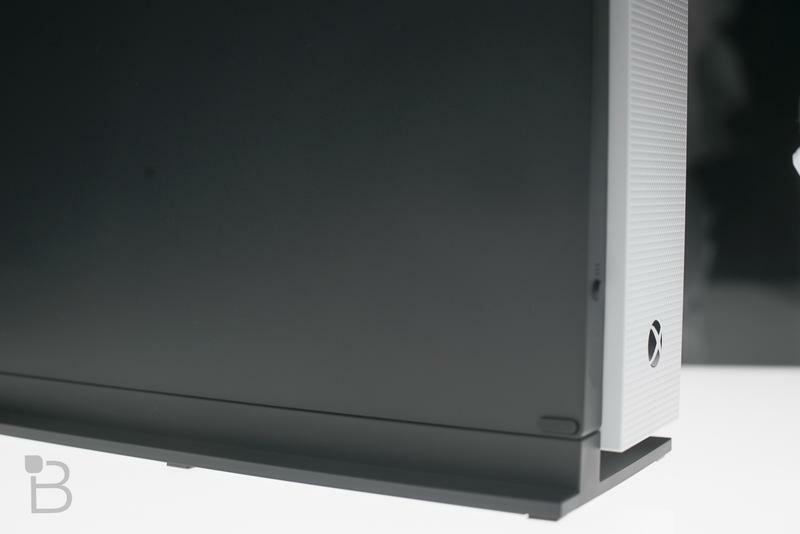 The One S, unlike its big brother, can stand on its side for those who prefer that look, and it also features an IR blaster, meaning it can turn on your other devices without having to plug in a Kinect. 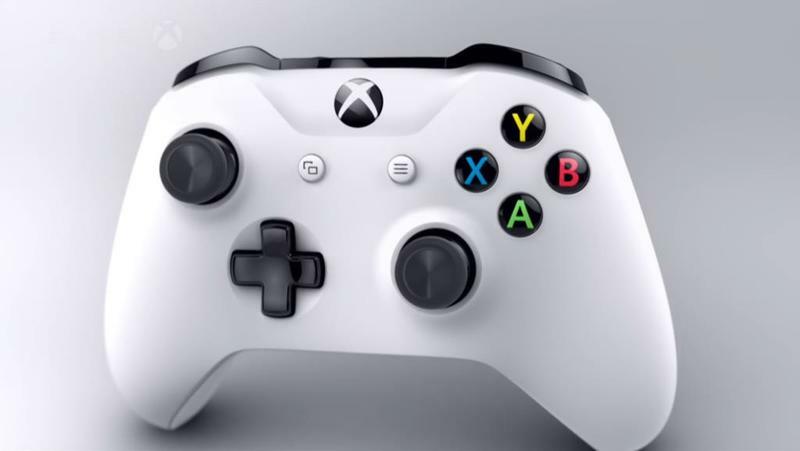 Finally, they all include the new Xbox One controller. 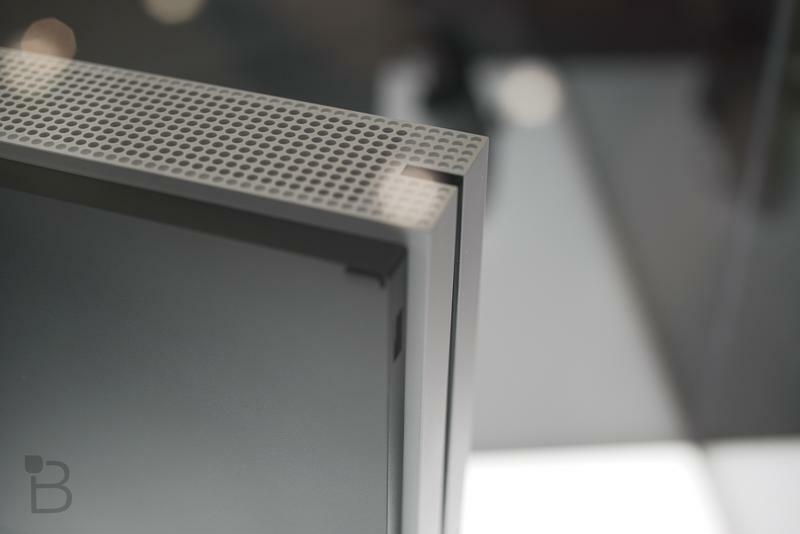 The revised controller has a stronger, wider wireless signal, Bluetooth support (following the Windows 10 Anniversary update), and textured grips. 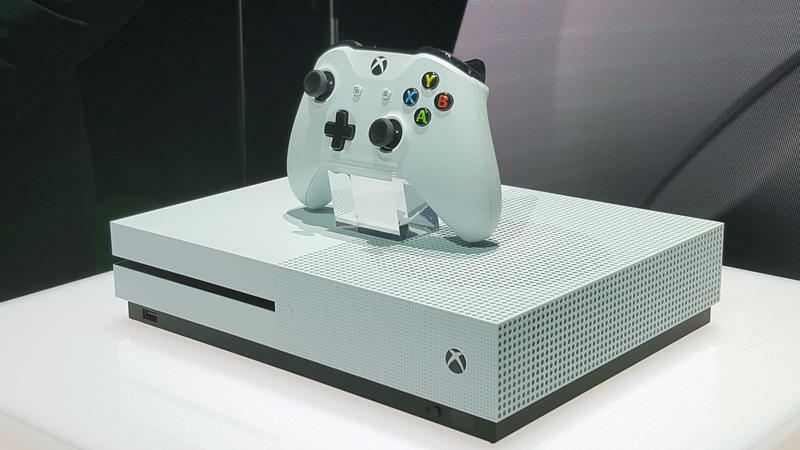 The 2TB Xbox One S goes for $399 when it hits two weeks from now, but if you don’t need all that space you can pick up the 1TB for $349 or the 500GB for $299 when they release sometime later.